Segment, the customer data infrastructure company, announced that it has achieved Amazon Web Services (AWS) Digital Customer Experience Competency status. This designation recognizes that Segment’s technology has been validated by AWS to help AWS customers collect, clean, and control their first-party customer data for all phases of the digital customer acquisition and retention life cycle. Achieving the AWS Digital Customer Experience Competency differentiates Segment as an Advanced AWS Partner Network (APN) member. To receive the designation, APN Partners must possess deep AWS expertise and deliver solutions seamlessly on AWS. 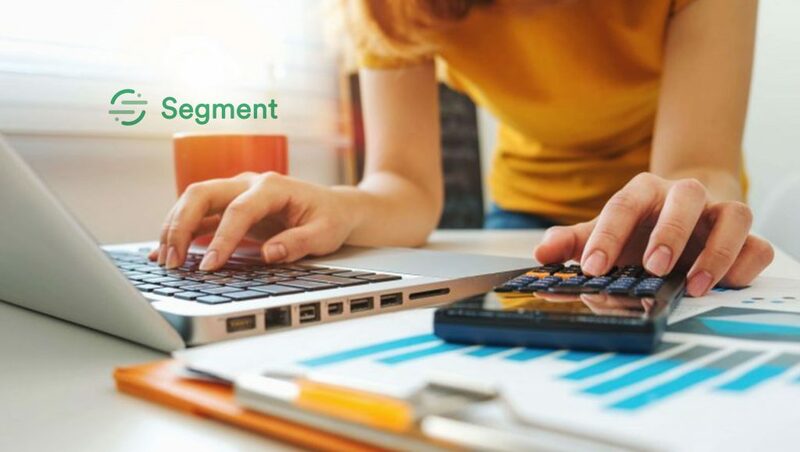 Segment provides specialized demonstrated technical proficiency and proven customer success with specific focus on workloads based on the AWS Digital Customer Experience Competency Customer 360 category. Today’s consumers expect companies to provide highly relevant, contextualized experiences wherever they interact with a business. However, all too often, companies struggle to meet these expectations because they can’t integrate their first-party data effectively. Segment’s Customer Data Infrastructure (CDI) solves this problem by providing companies with a complete, flexible foundation for their first-party customer data. Using Segment, businesses can collect customer interactions from every touchpoint, ensure that data is accurate and consistent across the organization, and then automatically integrate that data into over 200 integrations where it’s needed to provide seamless customer experiences, including AWS services such as Amazon Redshift, Amazon Kinesis, Amazon Simple Storage Service (Amazon S3), and more.